Sophie is a Consultant in the firm. 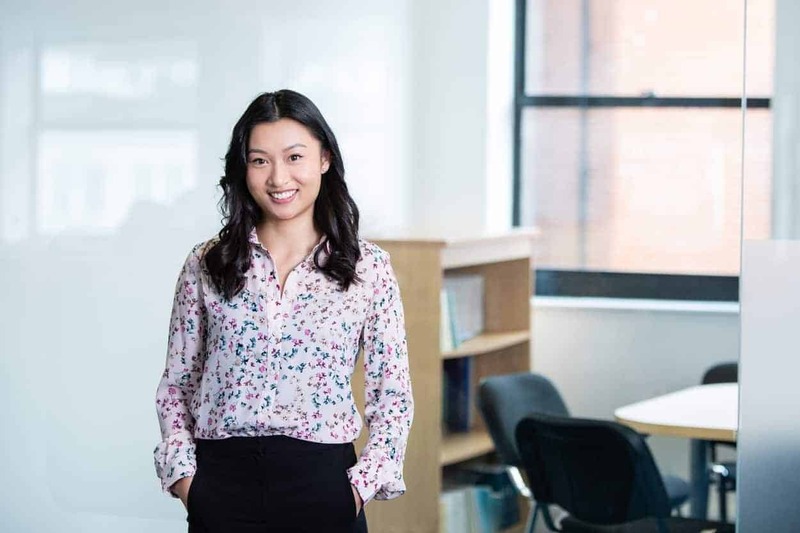 She joined the firm in September 2016 after studying Actuarial Science at the University of East Anglia, gaining exemptions from CT1-CT8 of the IFoA exams, and completing a summer internship with SDA in 2015. Sophie has been involved in Solvency II documentation, data reconciliations and processes, experience analyses and annual reporting. Sophie continues to study for the actuarial exams.